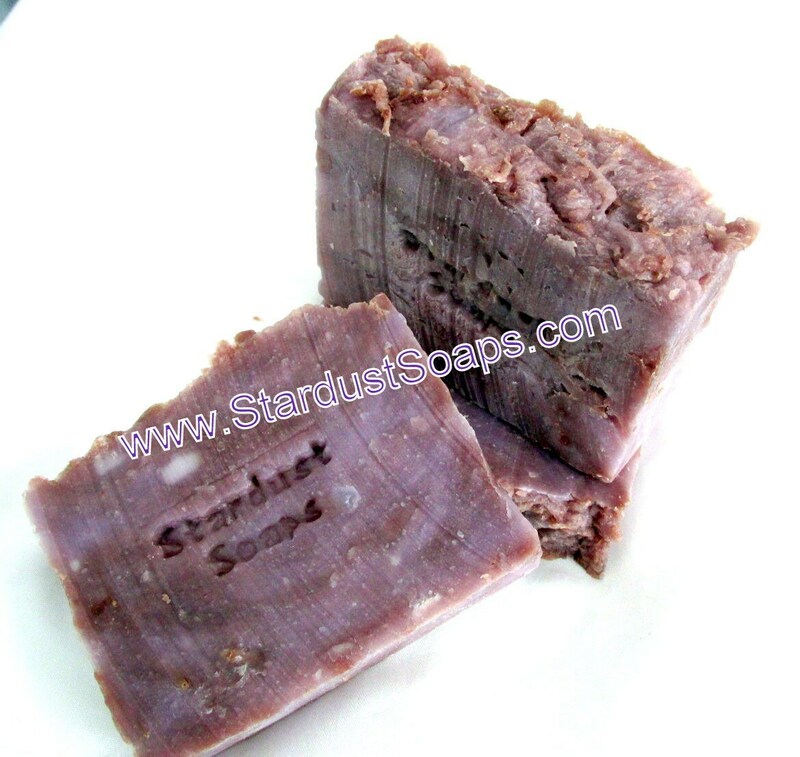 Stardust Soaps Lavender Shea Butter Bar soap is handmade, Palm Free, known to moisturize. 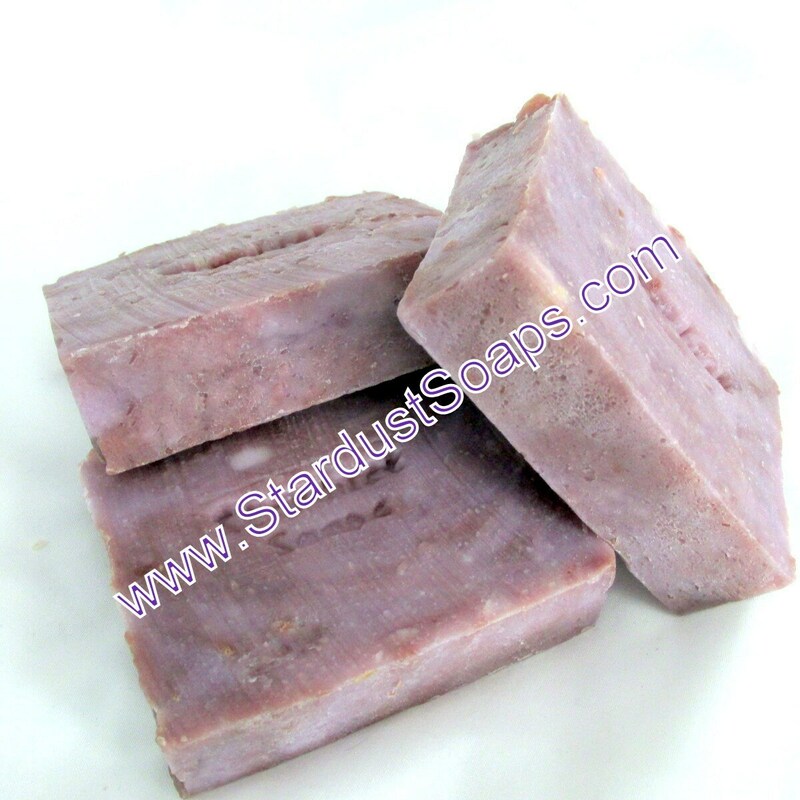 Gentle soap for all skin types. 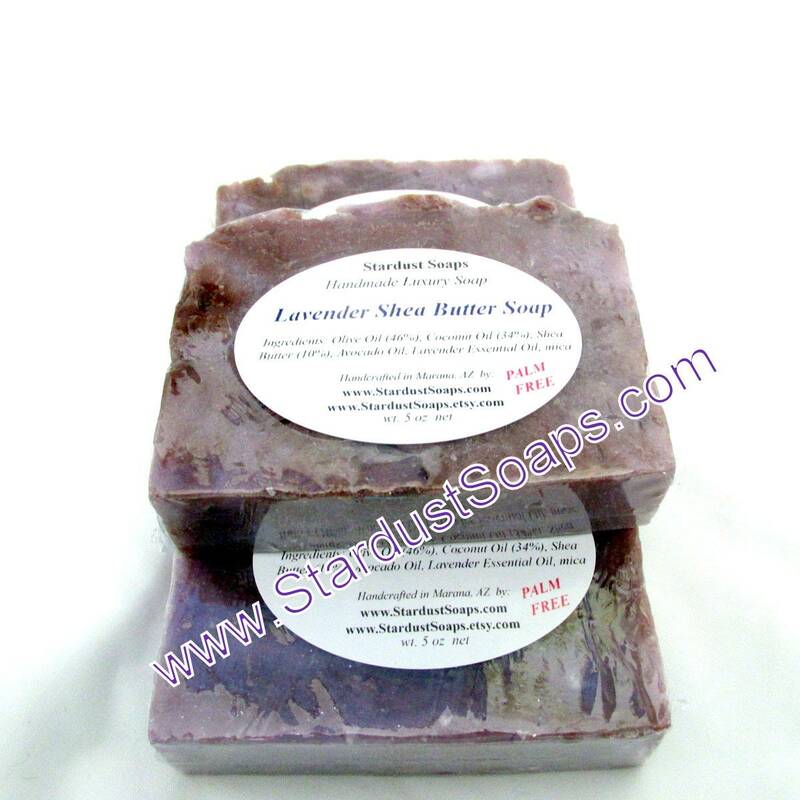 Cleansing, gentle lather, aromatic. 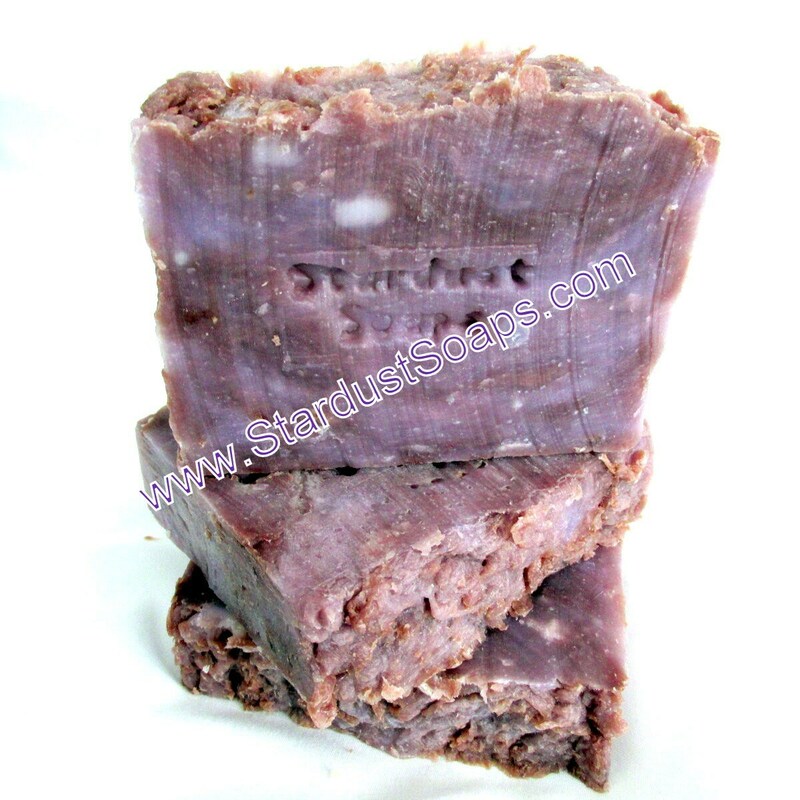 Handmade with quality Ingredients of 43% Olive Oil, Coconut Oil, 10% Shea Butter, Avocado Oil, Lavender Essential Oil. 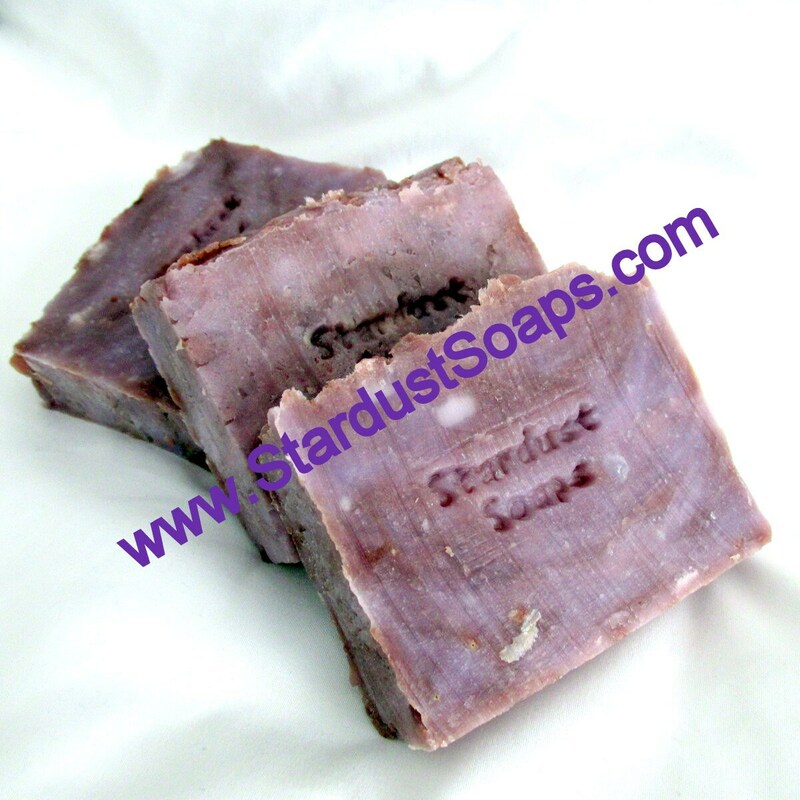 and a dash of Mica for the romantic tone of purple. Nice over sized bar. 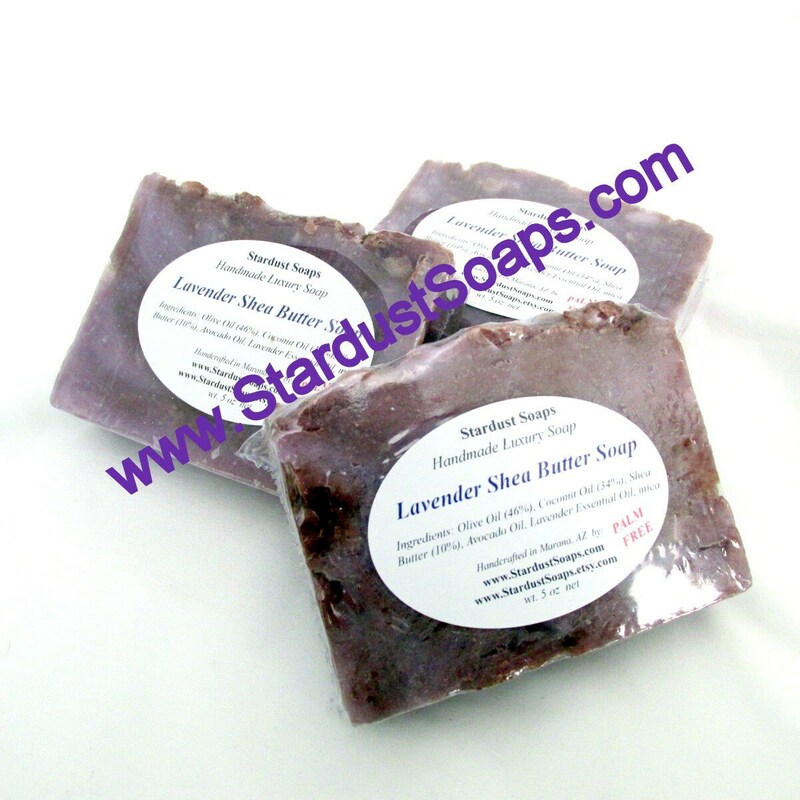 Directions: Lather into hands, with water, and see it lather into rich buttery goodness.